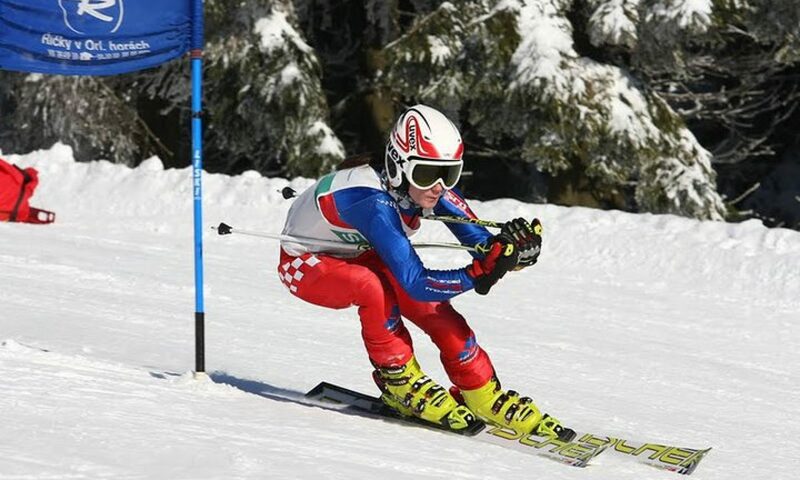 Since I started ski racing in 2008 I have competed in many different competitions. 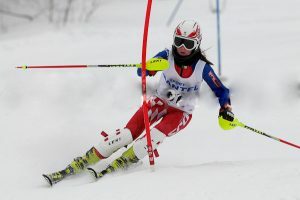 Irish and European dryslope championships, GBR indoor race series, childrens international FIS races, Neiderösterreich nachwuchs cup races, British alpine championships, FIS international competitions, Arnold Lunn Cup races, FIS national junior races, FIS entry league races, FIS citizen competitions and Bulgarian national championships. I have competed in races in many European countries such as Ireland, England, Scotland, Germany, Austria, Italy, Bulgaria, Andorra, Slovenia, Slovakia, Czech Republic, Sweden and Latvia. I have some notable achievements from some of these races which I am proud of. I hope to continue to my performance and improve my performance in the future. 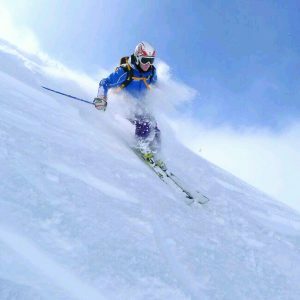 I have completed the Austrian national ski instructor license (Landeslehrer) and also the Austrian D-Trainer license allowing my to coach young athletes in alpine skiing. 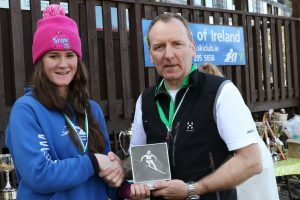 I am passionate about coaching and am actively involved with the coaching of the youth Irish team, accompanying them to international race and training camps in the Alps.